Lochaber is a great place to live. There are m any opportunities here that we can build upon if we think creatively. More than murals and backdrops, the arts can contribute significantly to the social and economic wellbeing of a place. Land use, food production, energy, play and education are some of the many topics that artists and creative groups are getting to grips with throughout Scotland and beyond. After narrowly missing out on a Creative Places Award in 2015, there is real appetite for creative and enterprising activity in and around Fort William. Thinking bigger than the Ben, what could be achieved here? 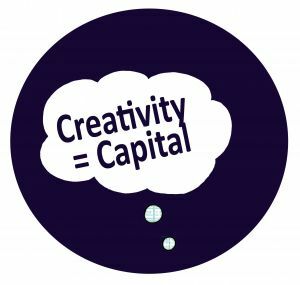 As part of Lochaber Ideas Week 2016, Room 13 will host ‘Creativity = Capital’ a panel discussion exploring the economic benefits of creativity in communities. 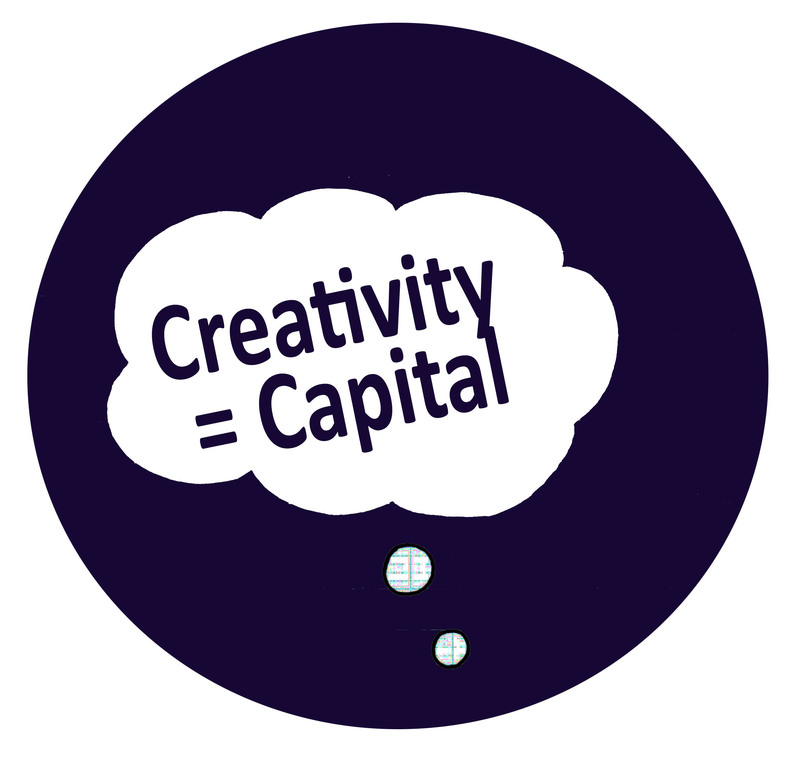 This event, and accompanying exhibition, will aim to get discussion going about the positive economic and social impact of creativity on communities, and get people thinking ‘Bigger than the Ben’ about what could be achieved here. Room 13’s lead artist Richard Bracken will be joined by invited guests, each with an interest in, and experience of, developing creative communities. The discussion will be chaired by local artist and creative co-ordinator, Ali Berardelli. An accompanying exhibition ‘Thinking Bigger than the Ben…’ will be on show at The Moorings Hotel throughout Ideas Week from 14th – 17th November 2016. “With examples from across Scotland and further afield, this event is intended to explore the function of artistic intervention in creating thriving and prosperous communities. The point is not to replicate these actions in Fort William, but take the opportunity to consider the potential and develop something high quality that is unique to Lochaber. Ideas Week is a great platform for new projects and partnerships to emerge, and it will be exciting to see how these can be taken forward over the coming year. Deveron Arts is a contemporary arts organisation based in Huntly, a market town in the north east of Scotland with a population of 4,500. 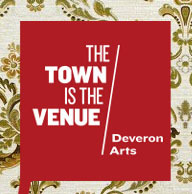 Deveron Arts has no building, instead the town is the venue; acting as studio, gallery and stage for artists of all disciplines invited from around the world. Engaging with local people and the community through topics of both local and global concern, Deveron Arts uses found spaces throughout the town and its surrounding areas. Their approach brings together artistic and social relationships in a global network that extends throughout and beyond the geographic boundaries of Huntly. 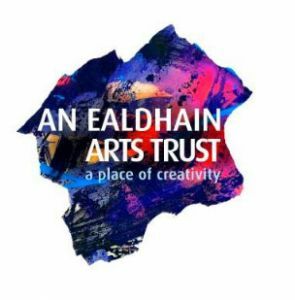 An Ealdhain Arts Trust is a charitable Trust based in Fort William which aims to excite and inspire and bring world class art to the west Highlands. Bright Productions is a performance based company in Lochaber. Bright Productions is run by Ilona Munro as a sole trader, working with a great team of associates, who have a range of creative skills both live and studio based. Ilona and her team are excited by education, entertainment, radio and theatre productions. Much of their work responds to other organisations’ needs, and they delight in meaningful partnerships. Current partnerships include Abbeyfield Care Home, Mental Health work in schools and Creative PE Pilot Project with Highland Council. Bright Productions staged Fort William’s first ever outdoor panto and have been part of training through role play. In 2017 the company will be premiering three new shows: Lament: The Massacre of Glencoe, The Recovery Version (Edinburgh Fringe) and Scrooge, and will also be touring an intergenerational show that was part of the Luminate Festival: Wan Fur The Weans.